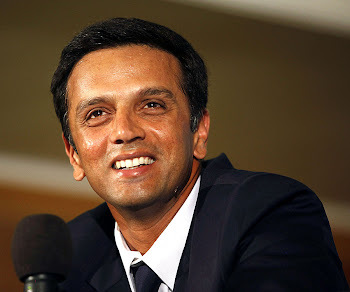 Rahul Dravid: How can RCB make it to League stage? How can RCB make it to League stage? After the loss against Cape Cobras, it is not all over for RCB.They are still in a race to League stage. There are 4 groups with 3 teams each.In Group stage, every team plays 1 match against the teams in it's group. 2 out of the 3 teams in each group will go ahead to League stage. if Otago loses against Cobras too, they are out. if Otago beats Cobras, all the three teams will carry 2 points each and NRR (Net Run Rate) will come into play. So, the conclusion is- RCB should beat Otago comprehensively to fix their spot in League stage.